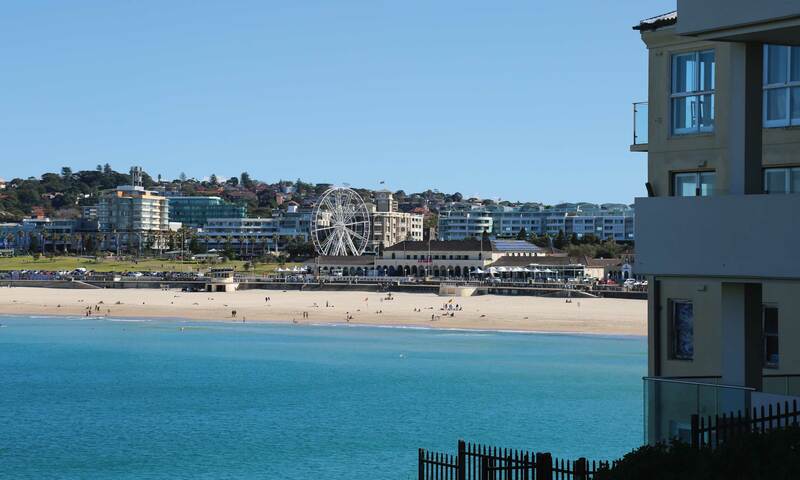 We're Bondi's original real estate agency. 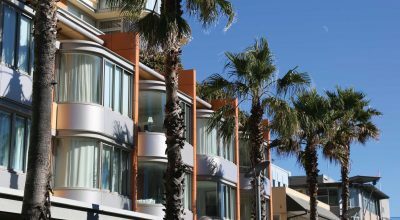 Having served Sydney’s Eastern Suburbs for over 110 years, we’ve seen, sold, rented and strata managed a lot of properties. 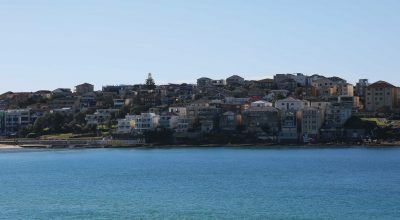 Our knowledge of Bondi Beach real estate is unparalleled, however our expertise spans across all of Sydney’s Eastern Suburbs. If you’re looking to sell or rent your residential or commercial property or are looking for a strata management solution, get in touch with us and experience the Coyle/Everett difference. 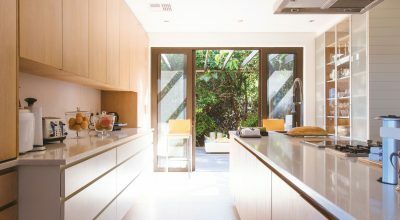 You can trust over 110 years of local knowledge and experience to deliver the best result in the sale of your property. We make owning an investment property as stress-free and rewarding as it should be. Our residential and commercial strata management services have been trusted by our clients for over 55 years.